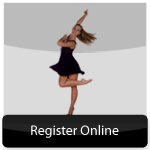 Georgia Academy of Dance & the Performing Arts provides dance classes and instructions at our locations in Peachtree City and Newnan, Georgia. 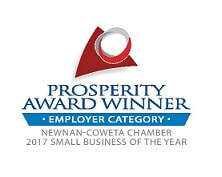 We also offer dance camps, music lessons, performances and costume and prop rentals. 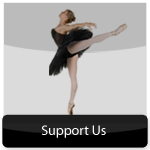 We provide professional dance instruction for ages 2 & up. 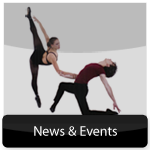 To learn about our exciting dance and music programs and to view schedules please click here. Celebrate the Holiday Season with us as we present excerpts from this classic family favorite.